Wayne Branum received his BFA from the University of Minnesota in 1971, and is a practicing architect as well as a studio partner to Mark Pharis. 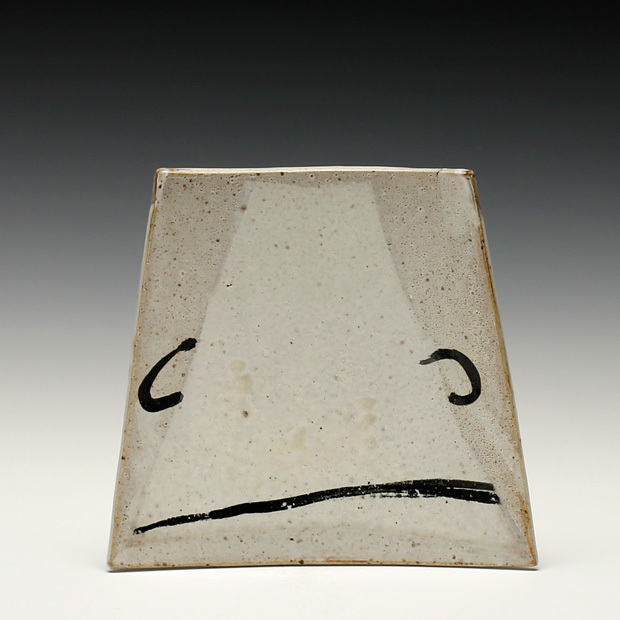 He has been published in Studio Potter, Ceramics Monthly, and Crafts Connection and has been a National Endowment for the Arts Fellow. If you happen to fall in love with pots and clay I think it is a life long relationship. I did, some 44 years back, and I still find making a cup a grounding experience. I often start a making session with cups. 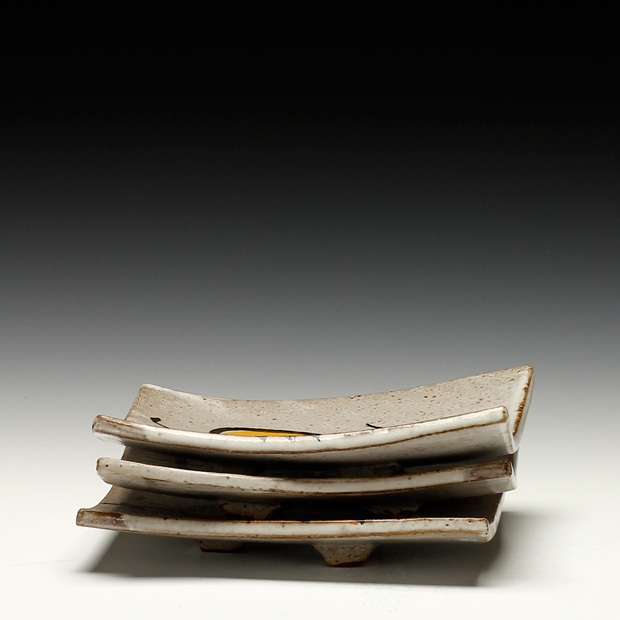 It wakes the senses and begins the tactile dialogue needed to work with clay. Over the years, starting with Asian and American influenced utilitarian pots, to architectural forms that contain, to figurative statuesque notions; there has been a very slow accumulative progression in the work based on the experiences in my life that remained in the sieve.